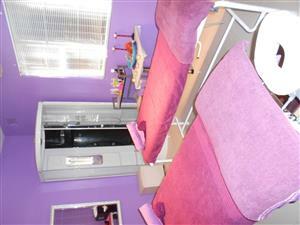 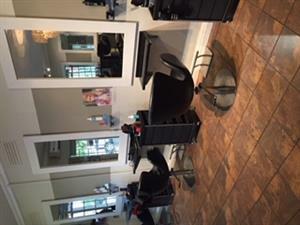 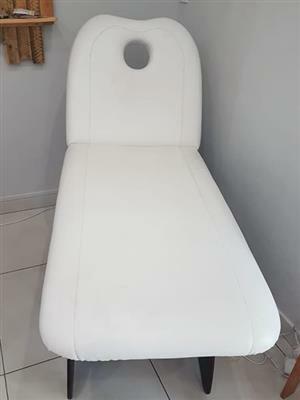 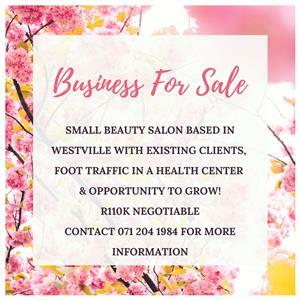 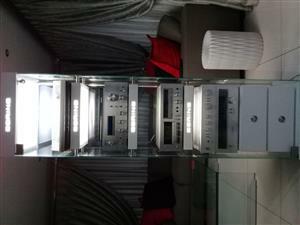 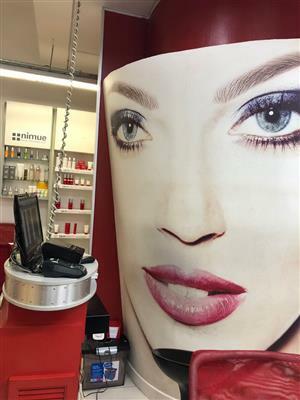 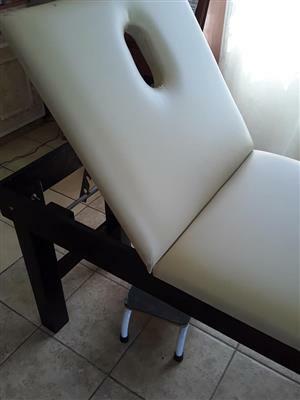 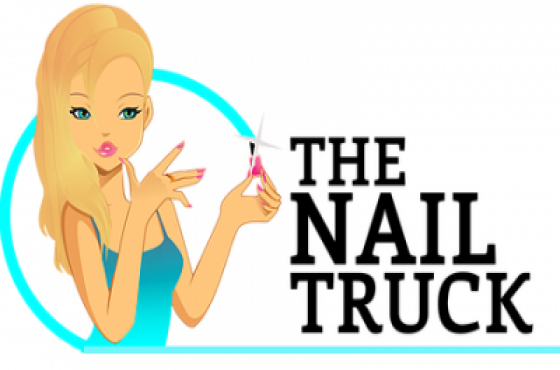 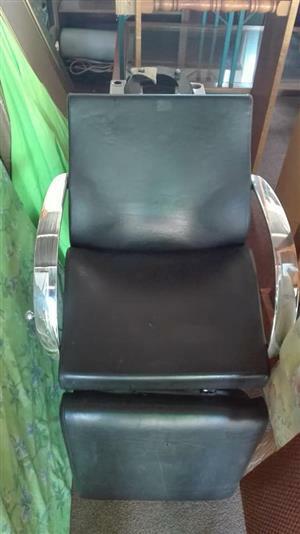 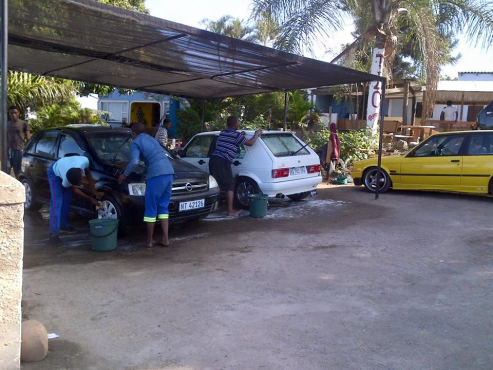 Small Beauty Salon for Sale in Westville Central. 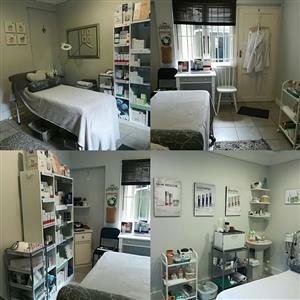 Operates inside a Health Center with a Homeopath, Chiropractor, Sports Massage Therapist, Doula, Psychologist, Kinesiologist & Diabetes Specialist. 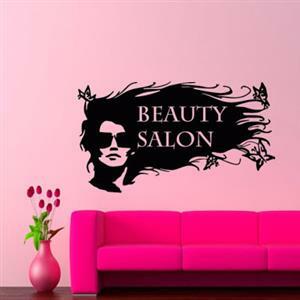 Get an email notification for any Results for "salon" in Office and Business in KwaZulu-Natal when they become available.